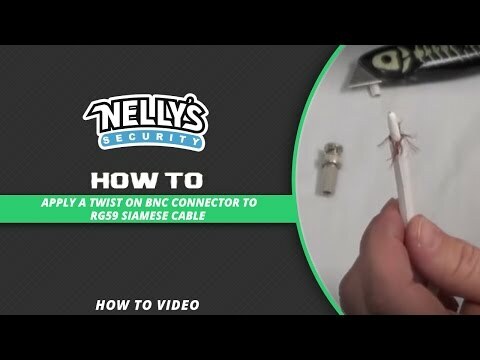 This RG59 BNC Twist on connector is what connects to the ends of your Coax Cable. To be used with RG59 Coax Cable. Item Condition: These are brand new connectors.